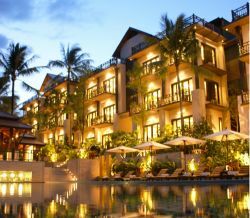 The Kirikayan is a high-class resort situated at Maenam area, in the north part of Koh Samui where visitors can anticipate the top quality high-class service in a natural environment. The resort features thirty six private pool villas in an exotic style, perfect for those looking for comfort, good support, and wonderful resorts. 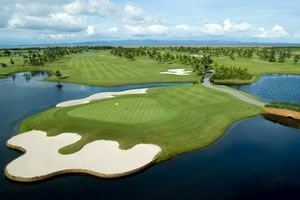 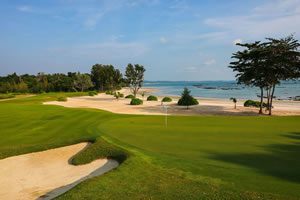 With closeness to the golf course this resort is a great option for your Koh Samui Golf Holiday.